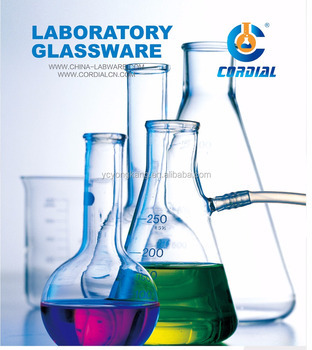 Manufacter and supply all kinds of lab glassware .including beaker,boiling flask,conical flask,petric dish,test tube,condenser,weighing bottle,desiccators,reagent bottles,dropping bottles,funnel,measuring cylinder ,volumetric flask,and other lab glassware. Should you be instersted in our products,pls do not hesitate to contact with us.so that we can quote you accordingly . Welcome to your early enquiry list!